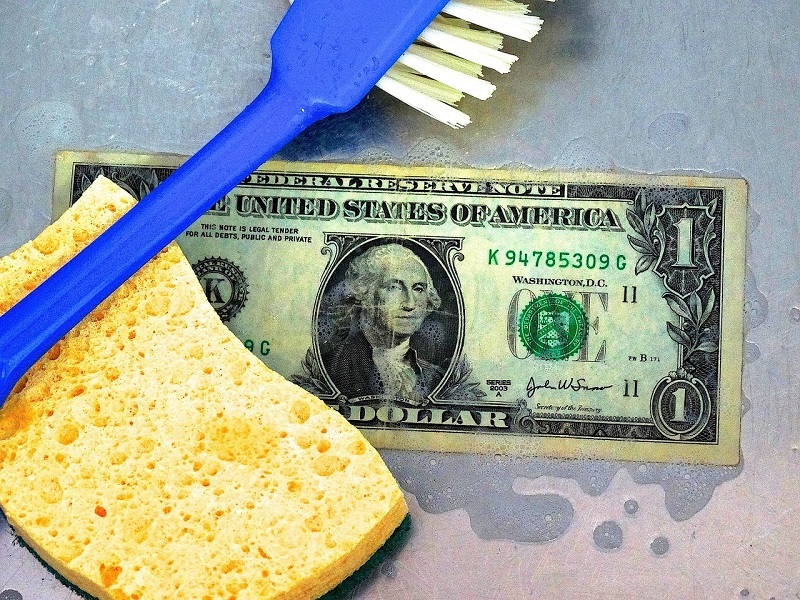 Anti-money laundering policies and laws – what are they? Compliance has increasingly been a focus of financial institutions over the past few years, whether dealing with new, post-recession regulations or rules relating to tax information exchange and money laundering. This focus has seen a swelling of ranks in banks’ compliance teams, most notably J.P. Morgan’s drive to hire 5,000 risk and compliance staff. Issues of money laundering made world news after HSBC paid a fine of US$1.9bn to settle accusations of laundering money for Mexican cartels. Consequently, having the correct policies and procedures in place is imperative for businesses in these fields and it pays to be familiar with the requirements. Because to carry out full, detailed checks on every prospective and existing customer would be burdensome, most anti-money laundering (AML) regimes adopt a risk-based approach. This means that businesses subject to AML regulations must categorise their services, customers, and transactions according to the level of money laundering risk posed by each. All of these are subject to baseline checks (see below), but if any of these are considered to be high risk then enhanced checks are used. It is therefore important to understand and analyse the different risk factors. Non-face-to-face transactions: Because it is harder to verify a person’s identity without them present, remotely-managed relationships are considered as a risk factor. This is why Healy Consultants Group PLC’ advice on opening international bank accounts is so valuable. Before taking on any new clients, regulated companies must carry out the checks stipulated by law. Broadly speaking, this requires verifying the customer’s identity, domicile, legal capacity for acting, business purpose, and whether the relationship will involve frequent or occasional transactions. This must be done for all directors, beneficial owners and other individuals with substantial control of the company. In most cases, the threshold for “beneficial ownership” is a 25% or greater interest; however, institutions are free to set a lower threshold depending on their risk appetite. Where acting on behalf of another, documentary evidence of that individual’s authority to do so. Documents proving the company’s authorisation to carry out the proposed act, typically through a board resolution or a similar instrument specific to that structure. For some legal structures, typically regulated or publicly-listed businesses, the requirement for documents proving the entity’s existence are often waived. Requiring the first payment for the relationship to be made through another account in the customer’s name, held at an institution with equivalent compliance requirements. However, due to restrictions on the extent to which financial institutions can rely on third parties, it is best if the customer has an existing account with that institution in another jurisdiction. The date, time and amount of the transaction. Information on the creation and ownership of an account is kept for at least six years following the conclusion of that client relationship. Reporting obligations arise if the financial service provider’s supervisory authorities begin an investigation, as well as in other cases involving high risk, suspicious or large transactions. Many jurisdictions require reports to be filed for transactions over a certain amount. All of these rules make it difficult to open an account with a modern financial services business in most jurisdictions if carrying out international business. They also add complexity to starting and managing a financial services business, as compliance requires understanding the law and then creating and enforcing appropriate policies and procedures. It is with these points of friction that Healy Consultants Group PLC can help our clients with opening bank accounts or starting their own financial firms. Our experts understand the requirements in such a way that we can smooth the process, although it is rarely simple in practice. To learn more, visit our web pages about opening corporate bank accounts and opening a licensed foreign exchange business. Alternatively, contact us directly by email: .